(Newser) – Italian businessman Innocente Marcolini developed a brain tumor after using his cell phone heavily for 12 years—and Italy's Supreme Court says that his phone is to blame, the Sun reports. 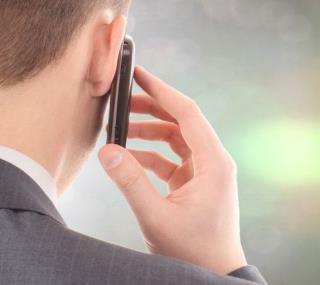 Evidence from a respected oncologist and a neurosurgeon convinced the court that electromagnetic radiation from cell phones—and cordless phones—can damage cells. "The court decision is extremely important," said Angelo Gino Levis, the oncologist. "It finally officially recognizes the link."